We work hard to provide our customers with the greatest value in cabinetry! Not very often you come across a company that just does it right. Randy and his team were AWESOME!! Functionality and Design are above any other, thanks guys! Randy was so amazing and helped us to get exactly what we needed, not to mention how great Matt was with our punchiest items. I highly recommend! Very happy with the cabinets and follow-up from Randy and Matias on the purchase/construction/delivery of my kitchen and bath cabinets. Awesome experience with these guys. 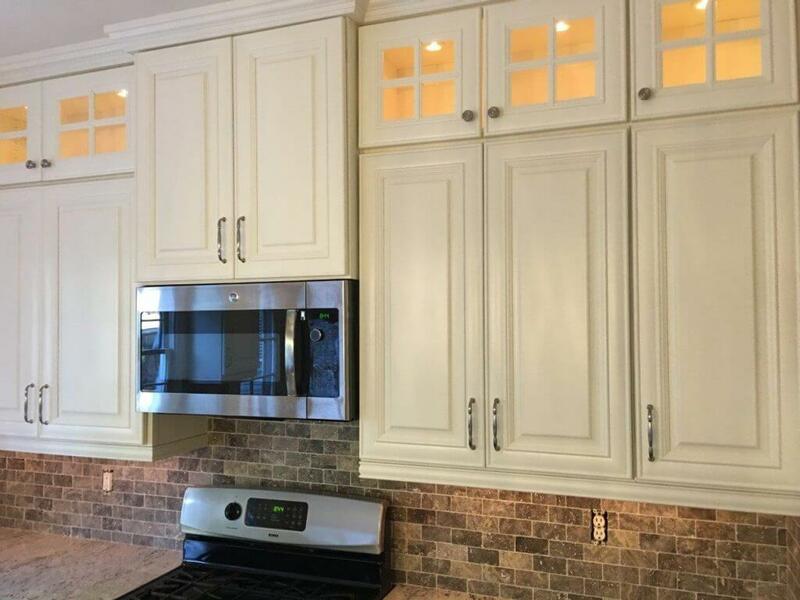 Top notch quality of cabinets for a fraction of what you would pay at other providers. Both are easy to reach and respond very quickly to any questions/concerns. I will definitely use these guys again for my future projects. Great service. Great product. I did a ton of research prior to ordering my cabinets and Premium Cabinets had by far the best quality and price. The customer services was great too. My cabinets arrived as promised, on time. I am very happy with my experience with Premium Cabinets! !